The Thai Moogambigai Dental College and Hospital,2017 admissons started. This College was established in the year 1991 by Tmt Kannammal Educational Trust, has been upgraded to the status of deemed university. The founder Chairman is Thiru. A.C.Shanmugam B.A., B.L., The BDS degree is offered to the students who have completed the four year degree course and internship and also recognized by the Ministry of Family Welfare and Health, and The Dental Council of India. 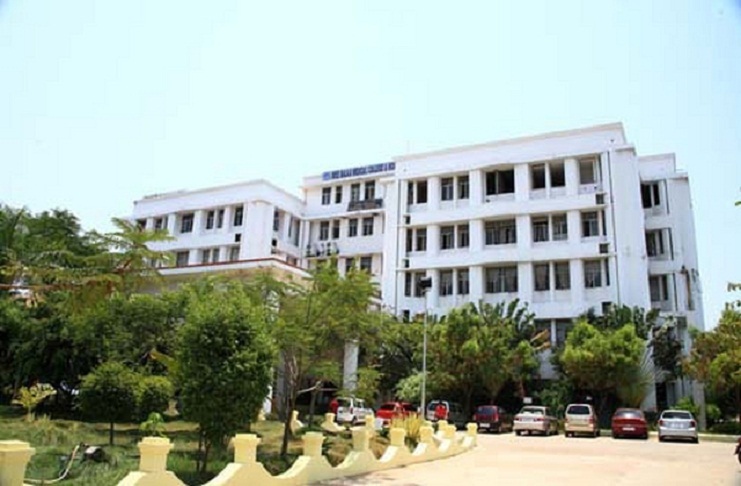 The University Grants Commission (UGC) has given the Deemed University Status to Thai Moogambigai Dental College and Hospital from January 2003 in the name of Dr.MGR Educational and Research Institute (Dr.MGR Deemed University). SRM Kattankulathur Dental College & Hospital, 2017 admissions started. 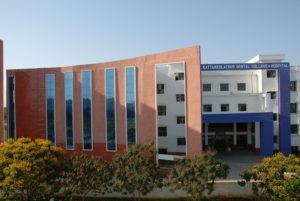 This college is located in Kancheepuram/Kanchipuram is affiliated to SRM University. The institution is also approved by Dental Council of India and Government of India. Four years of undergraduate Bachelor’s of Dental Science (BDS) course is offered by SRM Kattankulathur Dental College & Hospital. With the intention to train aspirants as well-qualified and trained dentist, the dental college boasts of being fully equipped with modern infrastructure.The college also pays considerable attention in providing clinical experience to the aspirants through associated SRM Hospital. SRM University has issued a notification for admission to first year MBBS and BDS for the academic year 2017-2018.The admissions will be done on the basis of the marks obtained in the NEET 2018. Book your seat in advance at very modest and genuine rate. For admission procedure & fee structurecontact us asap. 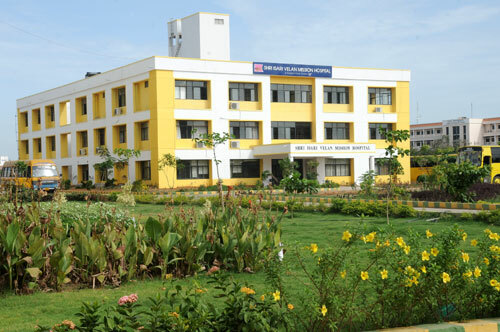 Sri Venkateswara Dental College and Hospital has been established by an Educational and Charitable Trust – Vel’s Institute of Science, Technology and Advanced Studies in 2007. Vel’s Group of Institutions was established in 1992 and development. Vel’s Group was founded by Dr.Ishari K.Ganesh, M.Com., B.L., Ph.D.,a visionary and an eminent educationist, in fond memory of his father Shri. Isari Velan, the Former Deputy Minister in the popular Government of Dr. MGR. The 15 year old Vel’s Group, having gained rich experience in managing many paramedical institutions namely Vel’s College of Pharmacy (1992); Vel’s College of Physiotherapy (1993); Venkateswara Nursing College (2006) and Vel’s School of Nursing (2007), has extended its sphere of activity by starting Dental Science Programme. Sree Balaji Dental College, Admmissions started. Sree Balaji Dental College (approved by Dental Council of India and Ministry of Health & Family Welfare, Govt. 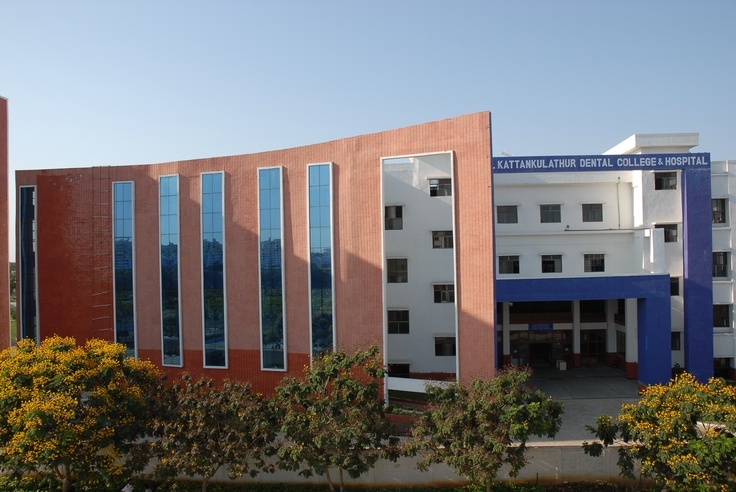 of India, New Delhi and affiliated to Bharath University, Chennai) .with its hospital complex is situated at Pallikaranai, a beautiful suburban landscape on the Velechery Main road, Chennai, easily accessible by road either from Saidapet or Tambaram.. It has since emerged as a center of Dental care attracting multitudes of patients every day. It offers both undergraduate and post-graduate courses of all specialities. Admissions for 2018 are open now.Its time to get good carrerier. Academic Qualifications & Eligibility : Candidates who have passed HSC examination (Academic Stream of 10 +2 curriculum) of any State/CBSE/ISC or any other examination recognized as equivalent thereto, with the group of subjects specified below and obtained the minimum eligible marks prescribed are eligible to apply for admission to the course concerned.